· Zeinabou is a young wife and mother in Niger. Her family depends on her for their survival. 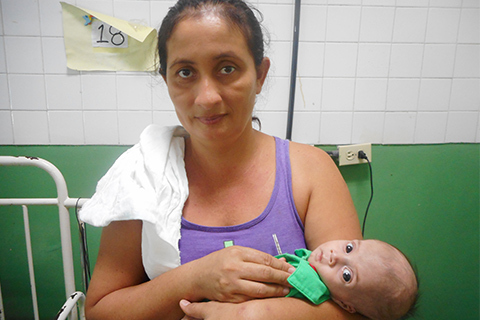 · When she contracted a life-threatening disease, your gift provided medicines that saved her life. 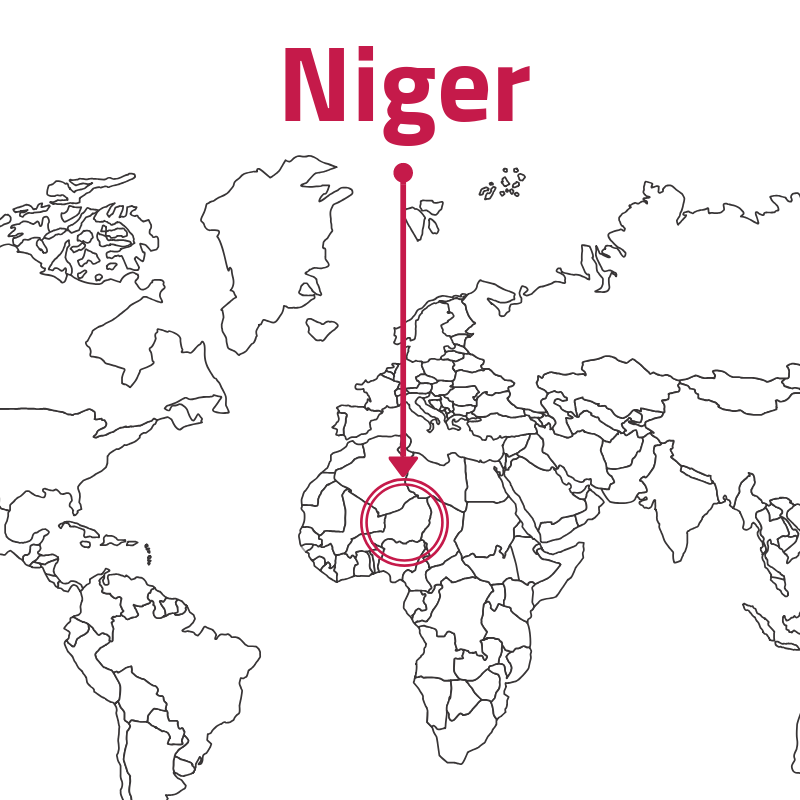 Niger. Do you know where it is? Most people don’t know much about it or even where it is located. It’s a forgotten corner of the world. But,with your help, we make sure the people living there are not forgotten. 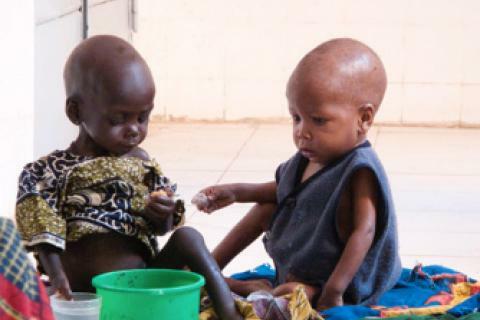 Niger is a landlocked, West African country and one of the poorest in the world. I know it’s hard to imagine what life is like in a place so far away. So, let me introduce you to one person who lives there. Her name is Zeinabou. She is 24 years old and a mother of two young children. 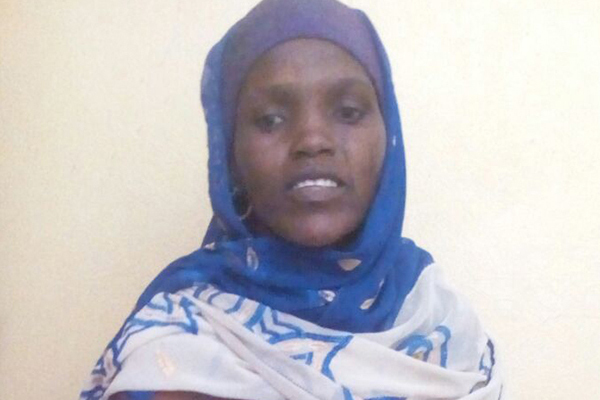 Zeinabou lives in eastern Niger close to the border with Nigeria and Chad. She is from a village of 2,000 people where most families make a living as subsistence farmers or nomadic herders. Life is hard. Her well being depends on so many things out of her control: the weather, the harvest, illness, etc. She spends her days keeping herself and her family alive. · She wakes at dawn and prepares breakfast. · She makes several trips to the well on the other side of the village to fill up the family’s water jugs. This water is for cooking, washing dishes, and bathing. She must make several trips to collect enough to last the entire day. · She then walks two or three miles outside the village to find firewood for cooking. 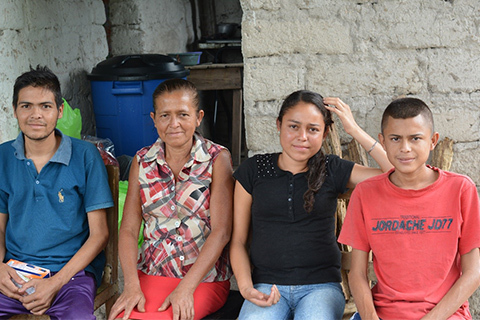 · She cooks lunch for her family and takes lunch to her husband who is working on their farm. · She stays at the farm and helps plant or harvest crops for several hours. · She goes home to tend to her own garden. She grows beans, peanuts, okra, and other crops. What she doesn’t cook to feed her family, she sells to earn cash to buy clothes for her children. · She cooks dinner and bathes the children. · After getting everyone to bed, she can retire for the evening. Zeinabou’s family depends on her dearly. She is their lifeline. Then, one day, she suddenly came down with malaria. Malaria is a common disease in this area of the world. Zeinabou and her neighbors all expect to get the disease at some point in their lives.They know it is just a part of life in this region of Africa. In fact, this is a part of life for almost half of the world’s population. Hundreds of millions of cases are reported across the globe every year. Sub-Saharan Africa, where Niger is located, is home to 90% of the world’s malaria cases. Malaria can be a life-threatening disease, but it is curable if caught early enough and with access to the right medications. When Zeinabou came down with malaria, she went to the rural clinic in her town, but they did not have medicines to treat her. She suffered for another 10 days hoping the aches and fevers would pass. She did not get better. She had watched neighbors die from similar cases of malaria. She knew the signs and she knew she needed help. The closest hospital was a three to five hour trip by donkey and then by bus. She didn’t have the money to make the trip and she was too weak to go on her own. Her only chance to travel was on village market day -the one day a week when vendors come to Zeinabou’s village to sell food,livestock, and other commodities. She knew she could catch a ride with a vendor on his truck heading towards the capital city where Kirker Hospital is located– a hospital with free medications. Her family arranged a ride and she was taken to Kirker Hospital in critical condition. 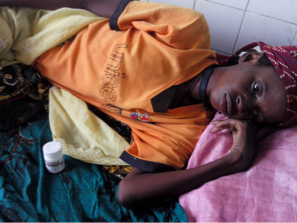 Zeinabou recovers at Kirker Hospital in Niger, West Africa. 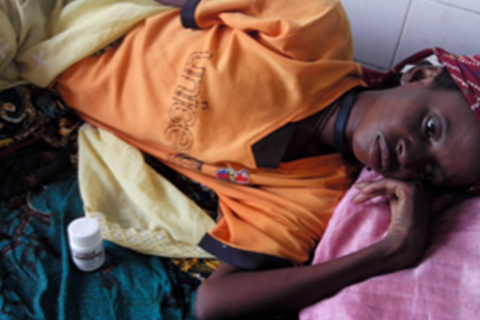 The nurse in the ER diagnosed Zeinabou not only with malaria, but also with anemia and a urinary tract infection. A shipment of medicines provided by IRT had just arrived at the hospital. For the next 10 days, Zeinabou stayed in the hospital receiving free medicines from this shipment. 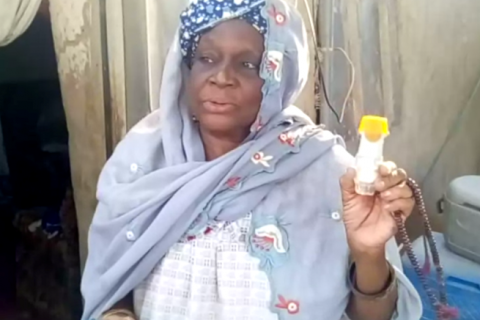 IRT sends shipments of medicines to eastern Niger and other forgotten corners of the world every year to ensure people like Zeinabou have a chance to survive. Zeinabou is alive and well because of generous donors like you. Because of you, Zeinabou returned to her village and is continuing to take care of her family. This story could have had a tragic ending. Instead, it is has a happy one. Thank you! International Relief Teams has partnered with MAP International and Kirker Foundation Hospital in Niger since 2007 to provide medicines to its facilities throughout the region. These medications serve more than 700,000 patients in southeastern Niger’s health facilities, including clinics in villages that have been under attack by Boko Haram. These medicines treat tremors, angina,hypertension and other heart and circulatory conditions, and viral infections,as well as coughs, colds, pain, asthma, and diabetes, and comprise half of all the medicines available each year at Kirker Hospital.